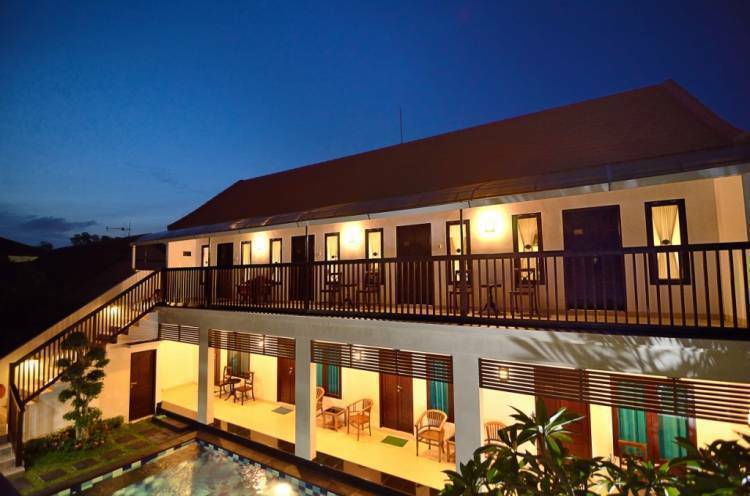 Great place to stay in Sanur ... 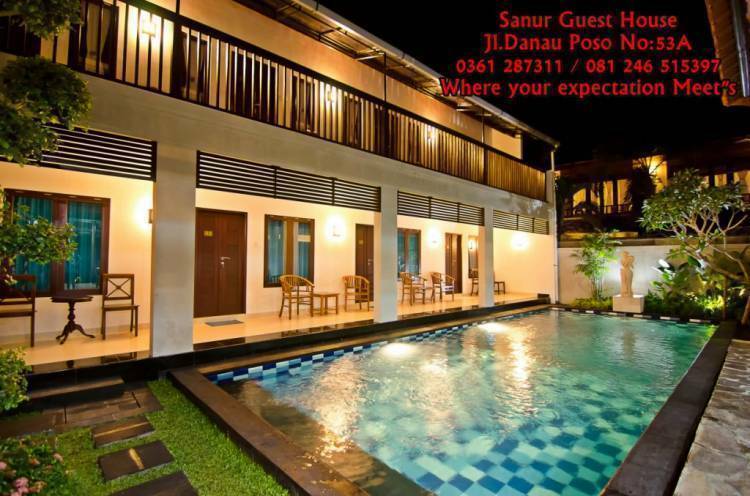 I had a great stay at Sanur Guesthouse. 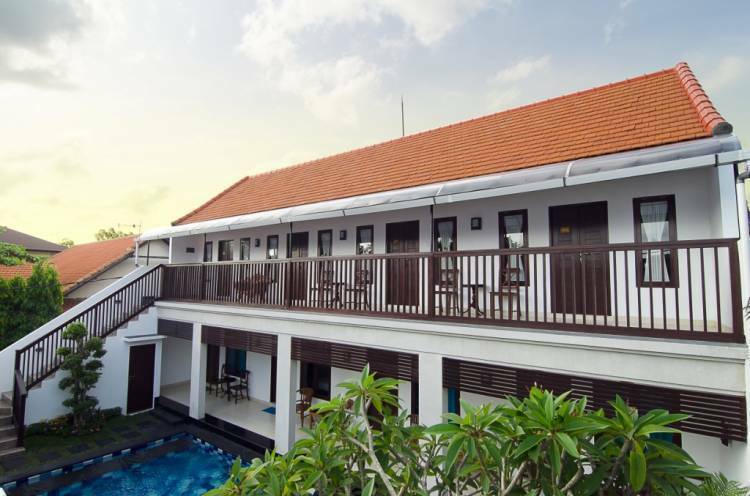 Located in sanur, where mostly people spent their water activity here, start from fishing, diving, snorkeling, beach walking etc..
With 4 rooms. 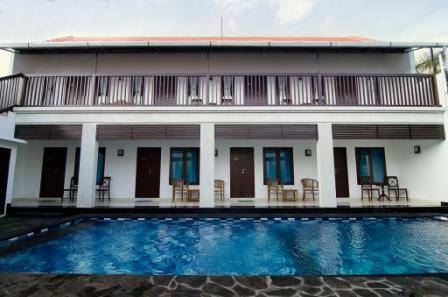 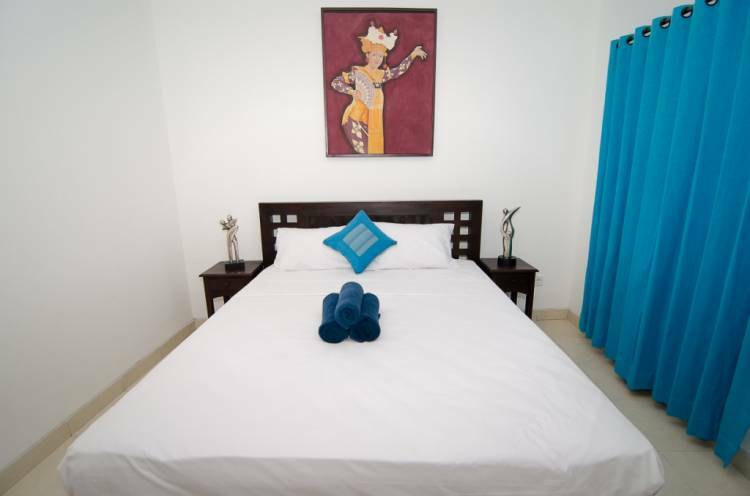 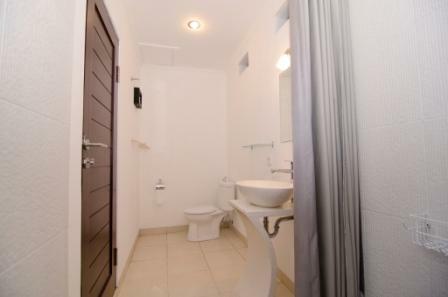 Double Bed and 4 rooms twin bed we can accomodate up to 16 person.. will be more private, and shopisticated..